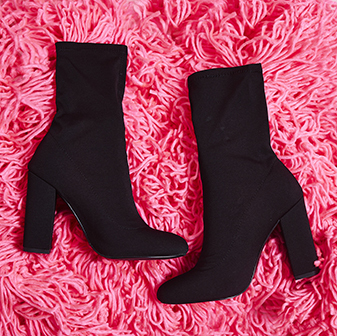 It's time to sass up with the Saturn long boot. The stiletto heel, pointed toe and studded detail makes this boot chic AF. 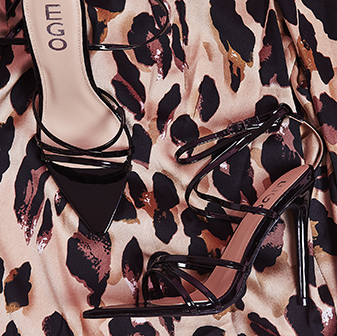 Get your daytime sass on and pair with skinny jeans and jumper or wear for night time glam with a LBD.